As the group evolved, new musicians joined the BACKStrings adding more variety and possibilities for creative compositions. 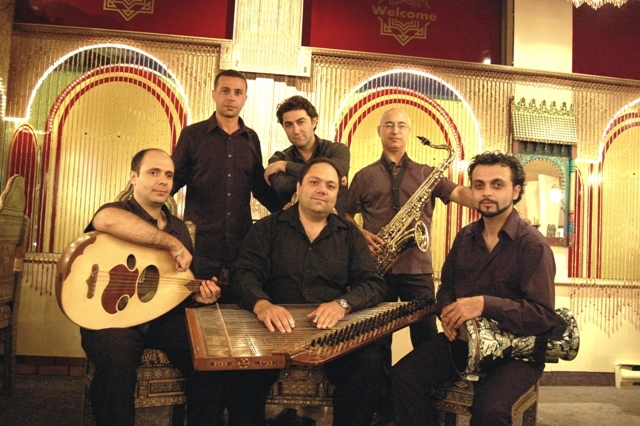 The particularity of the BACKstrings is that it is one of a very few groups in North-America that performs traditional middle-eastern style with new “groovy” arrangements while the original composition is preserved. Each talented member of the BACKstrings possesses a considerable music background that introduces exciting new and original compositions with special arrangements to the large repertoire of the band. Read on to find out more about each musician.